LAS VEGAS, May. 15, 2015 /PRNewswire/ — Pure Hospitality Solutions, Inc., (OTC: PNOW) announced today, that the Company has officially become a member of the Sabre Travel Network (“Sabre”), having completed its contractual obligations with Sabre to secure and receive Sabre’s prestigious Pseudo City Code (PCC), solidifying the foundation for PURE’s OTA (Online Travel Agent), Oveedia, to become a formable industry competitor in Latin America’s $30+ Billion online travel market where total Latin travel sales are estimated to reach over $80 Billion by 2016. Sabre’s $7 Billion Travel Network family provides Oveedia with more than 125,000 hotels, 400 airlines, 16 cruise lines and 25 car rental selections, to bolster the Company’s platform, as Oveedia’s launch is prepped for a major 2015 three phase rollout – scheduled to begin in the upcoming weeks. PURE’s unique Pseudo City Code is being fully integrated into the Oveedia platform by the Company’s tech team. With a view to ramp up technology operations, management anticipates being able to meet Oveedia’s rigorous launch and roll-out schedule. PURE Hospitality Solutions, Inc. (PNOW) is focused on developing efficient ways to book lodging accommodations in high-end luxury units at a relatively low cost. The company is able to accomplish this by focusing a large part of its operations on the development and acquisition of condominium apartments in rapidly up-and-coming tourist destinations like Costa Rica. 4. Expand the portfolio of PURE-owned boutique hotels operating under the Hotel PURE brand. The company initially began growing its operations primarily in the United States. However, major opportunities in Central America have emerged, giving PURE the ability to retool its business model. The company is now positioned to acquire, own and operate its own properties marketed under the new brand with occupancies handled its Central American-Caribbean region specific online travel agent (OTA), Oveedia. PURE is a member of the National Tourism Center of Costa Rica, which provides the company immediate opportunity to deploy, market and expand the reach of Oveedia throughout the country. Ultimately, PURE intends to become a top-tier hotel brand operator and Internet booking and marketing service provider, qualifying as a preferred supplier to lending institutions. The company also intends to establish an invaluable international footprint with its online booking engine technology and marketing offerings, making that segment of its business a prime acquisition target for major online travel search and booking engine companies. Advancement toward this goal is guided by an executive management team with deep expertise in technology, banking, management, hospitality, branding and marketing, technical development and more. 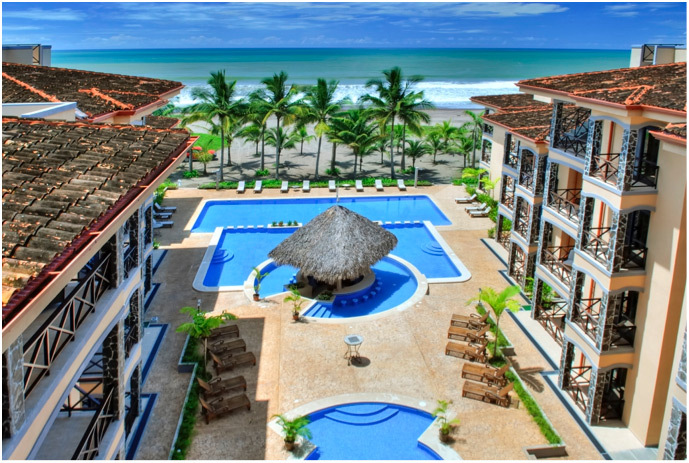 Bahia Encantada has long been considered one of the most high-end residences in Playa Jaco, Costa Rica. Bahia Encantada was completed in late 2007 and was designated the Best Costa Rican Condominium Project of 2007 by La Nación (Biggest Costa Rica NewsPaper). 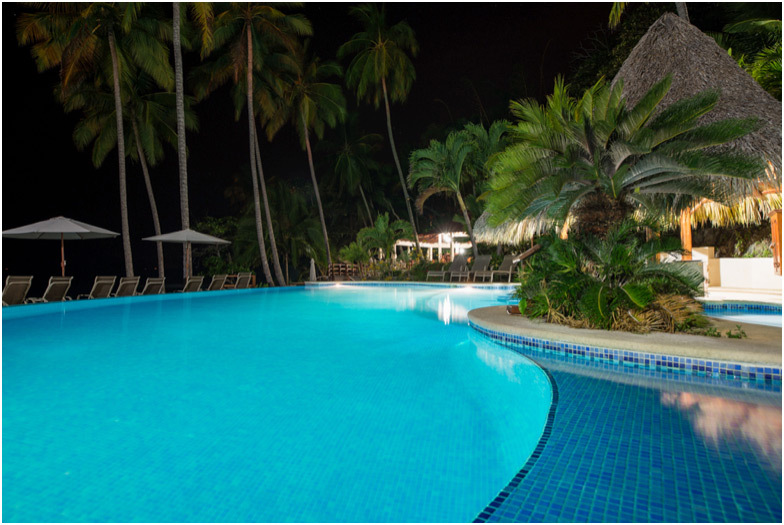 Just a little over an hour from the Juan Santamaria International Airport in the capital of San Jose, Bahia Encantada offers ocean views over a series of infinity pools from what is widely considered Jaco’s most beautiful beachfront estate. The complex is comprised of 48 units and numerous terraces, including private rooftop terraces atop all penthouse suites. The condominium complex also features a large central courtyard with entertainment areas; separate kids’ pool; tri-level swimming pool with swim-up bar; and direct access to the beach. Each condo is fully furnish and features amenities such as a washer and dryer, flat panel LCD TV, DVD player, air conditioning, wireless Internet, cable TV and more. Property services include housekeeping, 24/7 security, multi-lingual management, executive concierge services and shuttle services. The primary source of PURE’s potential stems from its proprietary, user friendly online booking engine technology solution called FROL (Friendly Reservations Online). 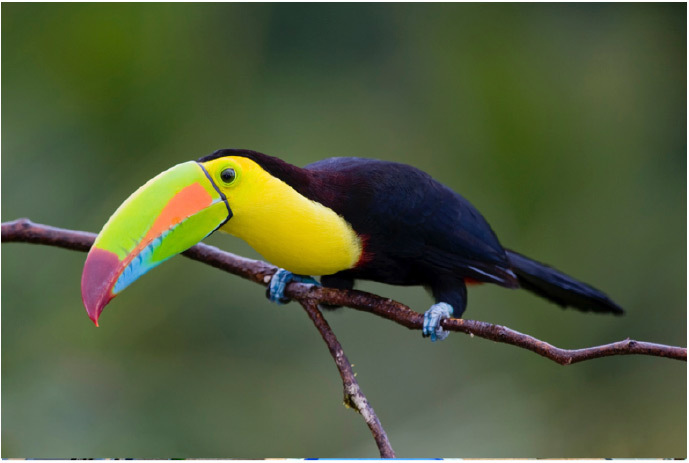 FROL is undergoing an overhaul for its upcoming re-launch, at which time it will operate under the brand name Oveedia as an online travel agent (OTA) focusing on the Central American-Caribbean region. 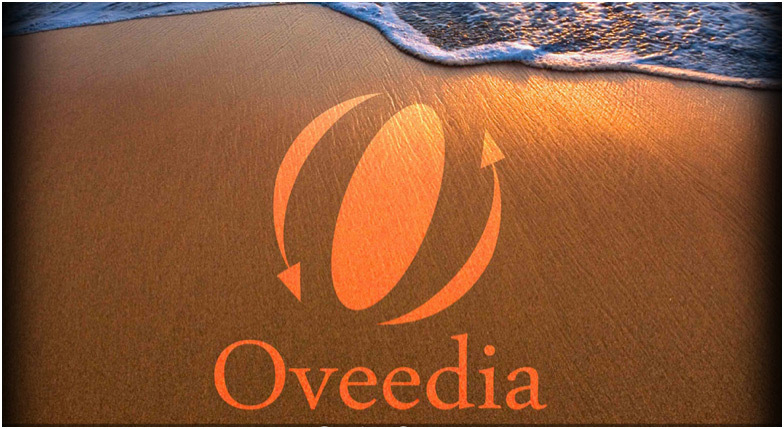 Oveedia will ultimately incorporate new mobile apps, give travelers the newest electronic payment options, provide hotel operators and condominium owners with back-end technology services, and will operate as a standalone online hospitality search and reservation booking system. Oveedia signed its first hotel, Tango Mar Beachfront Boutique Hotel & Villas, in the first quarter of 2015. The Tango Mar property is a 4-star, 30-room hotel located directly on the beach, within 25 km of Cabo Blanco Nature Reserve, El Carmen Beach and Curu National Wildlife Refuge. Tango Mar Beachfront Boutique Hotel & Villas has a vast array of amenities, including a terrace, fitness facility, a private beach with umbrellas, towels, and sun loungers; a meeting room, airport transportation, two full-service restaurants, computer stations, conference center, outdoor tennis courts, and a top of the line golf course on site. The hotel offers free Wi-Fi, laundry facilities and four beautiful outdoor pools, on top of a swim-up bar, to ensure a fun and relaxing stay. Tango Mar has award winning spa and yoga programs, equipped with massage and treatment rooms for individuals and couples. As the dominant travel hub and OTA platform for Central America and the Caribbean, Oveedia will also become the “social media” hub, utilizing and integrating the most popular social media platforms available. Additionally, Oveedia’s Photo Sharing platform will allow users to not only upload pictures of their destinations, but allow others direct access to booking their trips, purely by clicking a photo. The company’s intention is to build a database of professional grade pictures of hotels largely for the benefit and enjoyment of travelers. Fundamentally however, this integration is expected to greatly increase the appeal and value proposition of the Oveedia online hospitality booking platform. Oriens Travel & Hotel Management Corporation (the "Company" or "Oriens") provides proprietary technology, marketing solutions, infrastructure and branding services to Hotel operators. The company's vision is to build competitive operations in the areas of (i) online marketing and hotel internet booking engine services, (ii) hotel branding and management, and, (iii) own, operate and in some instances develop, boutique hotels under the Hotel PURE brand. This clearly defines the company's mission to become a top tier international hotel brand operator and internet booking and marketing service provider.